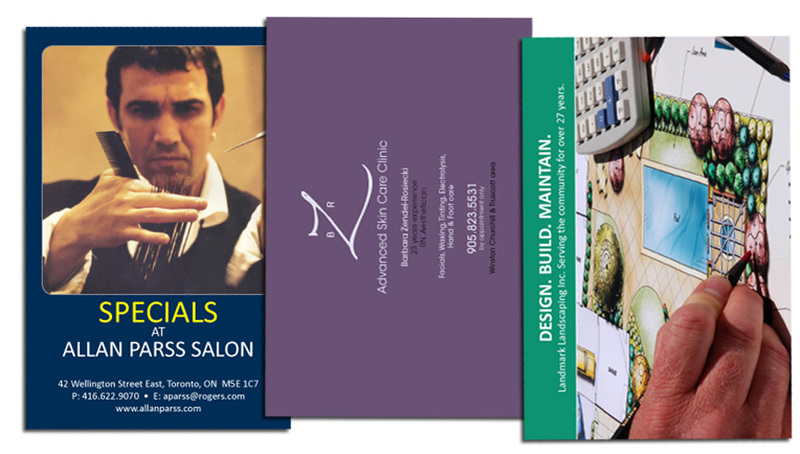 Postcards are an inexpensive and colourful way to reach your audience. They can be anything from simple black and white meeting reminders to full-colour marketing pieces. We can make your postcards in many standard sizes or die cut them into fancy shapes. There are many different papers to make your postcards from, including matte, gloss, coated and uncoated and several weights of card stock. We have printed postcards with metallic ink, raised lettering and even silver, gold or coloured foil stamping. 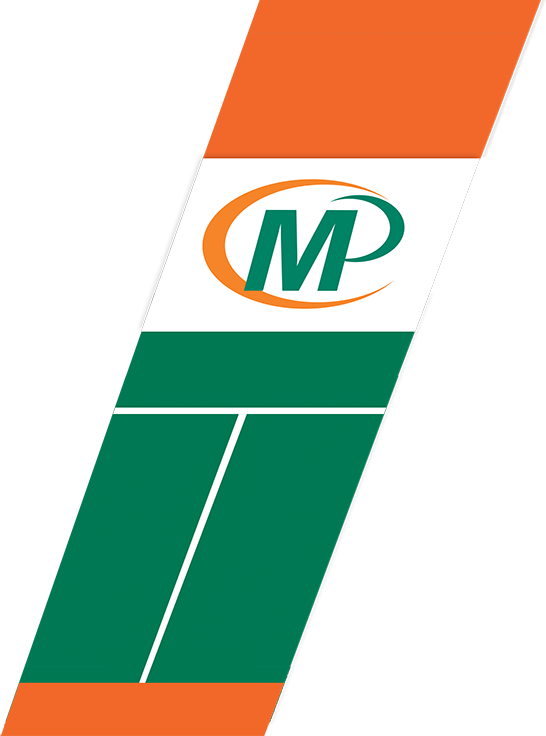 Don't settle for just any on-line postcards, at MinutemanPress in Clarkson, you CAN get something better. 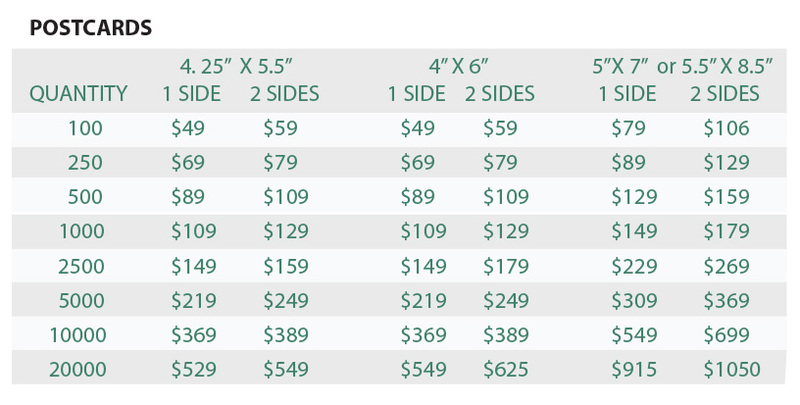 Please call or request a quote for pricing on specialty items like die cutting and foils which are priced according to the specific materials. We can print your postcards as well as mail them on your behalf through Canada Post.